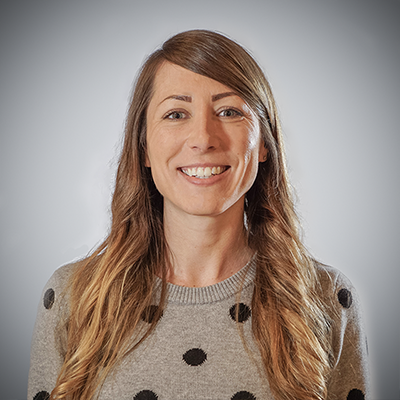 When iSIGHT Partners began planning for their annual conference they weren’t sure how beneficial inbound marketing could be. Inbound had never contributed to their traditional lead generation and customer appreciation efforts in the past and this was the first event we’d be working together on. Treading new waters can be risky, but it can also be rewarding. After discussing the parameters of the event we were confident technology could really provide value but there were some unique challenges that we’d have to overcome. Maximize attendance. The iSIGHT team had already been working to compile an invitee list, chock full of 119 of their biggest, most valuable prospects and customers (72 lead records and 49 contact records). How could we make sure that we effectively promoted the upcoming event and followed-up with each? Capturing contact information. Typically at events, business cards are exchanged and later entered into the database manually to ensure records are up-to-date. Not only is this approach cumbersome, it’s not entirely reliable. Sometimes people forget their business cards and sometimes they get lost after the exchange. How could we more efficiently and accurately collect the contacts’ information to create the foundation for our inbound nurturing campaign? Streamlining their process. Perhaps the biggest challenge we faced, the time-intensive process they had relied on previously to send out exclusive invitations, gather data points, track responses, manually enter the data, create a paper attendee list, and manually check people in at the door (resulting in huge bottlenecks at the entrance) needed to be simplified and updated. Considering their business, it was important to provide the invitees with a technology-driven, user-friendly experience. 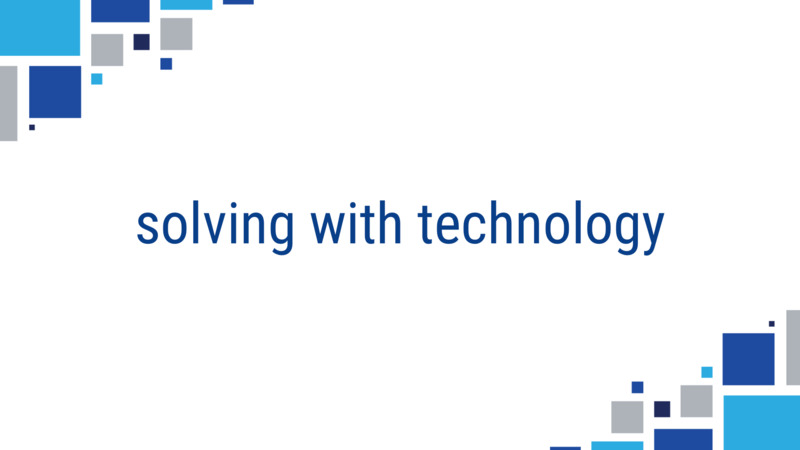 How could we replace various pieces of the process with more efficient tech platforms and ensure they all were connected? Using software to solve unique business challenges is something we're used to at Revenue River. Getting a 3-way integration in place for a live event on a boat was a new one. Zapier made the campaign work. 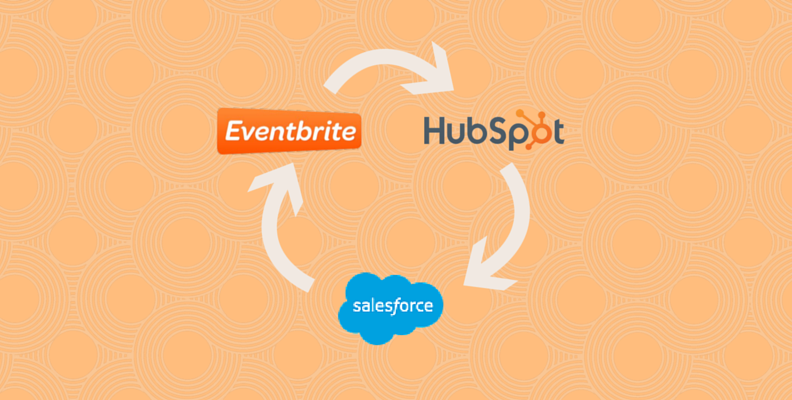 With this third-party integration ninja, we were able to connect Eventbrite to HubSpot. The “zaps” we were able to use allowed us to establish the criteria for smart lists which effectively served as triggers for the workflows. The above shows the RSA smartlist that was added to the RSVP workflow, which enrolled 96 contacts once the "zaps" were active. iSIGHT had a goal for this cruise, which was to take a select group that they could interact with in person and giving them the opportunity to get to know iSIGHT Partners on a new level. Zapier bridged the gaps on what should have been a very manual, long process, turning it into an easy flowing, fluid processed email campaign. By creating an event page where would-be-attendees could register, we could effectively track RSVPs, build a digital attendee list and capture critical information about each contact in the process. We used a “zap” here to ensure that when an invitee submitted their information on the event page to “claim their ticket,” the details they provided either updated their HubSpot record or created a new. In addition, their positive response added them to the appropriate smart list (which removed them from the invitation workflow so they wouldn’t continue to receive reminders). Because this native integration had already been active for some time, we were able to leverage the data sync between the two contact databases to trigger campaign events and to track critical information about each lead that the sales team could use in their follow-up conversations. We leveraged HubSpot’s smart lists to build our invitee list, to track RSVPs, and to track attendance using criteria that were influenced by a combination of Eventbrite and Salesforce data points. First, contacts were added to the invitee list when a specific check box was checked inside of their Salesforce record (the sales reps were responsible for inviting the prospects). Once contacts RSVP’d in Eventbrite, they were added to the appropriate list. Their check-in status at the event was the final piece of information leveraged in the criteria. These lists proved to be a critical piece of the workflows we implemented. Pre-Event: a series of three emails were created to initially invite and remind the selected contacts to register for the upcoming event. Once they RSVP’d – yes or no – they were removed from the workflow to avoid unnecessary messages from going out. Event: a couple of emails were set up to send to those on the “RSVP-Yes” list to remind them of the event details and provide information about the weather. Post-Event: a series of emails were created for both attendees and DNAs (those that registered, but did not attend) with applicable messaging. With all the pieces in place, it was time to launch. Inside Salesforce, an “Invite to RSA?” checkbox was checked on each invitee’s record. A “true” value for that field was all that was needed to enroll them into the HubSpot invitees list. Once a member of that smart list, they were enrolled in the invitation workflow. Each of the emails in this workflow contained an RSVP call-to-action. When a user clicked to RSVP – Accept, they were taken to the Eventbrite event page to “claim their ticket.” If the user clicked the RSVP – Decline CTA, then they were taken to a landing page that thanked them for their response and offered resources they might be interested in. A form submission on the Eventbrite page captured their updated information and also established their membership in the HubSpot RSVP-Accept list, effectively removing them from the invitation workflow. Closer to the event, a second workflow was activated that enrolled all of the members of the RSVP – Accept list. These emails reminded them of the logistical details and offered weather-related preparation tips for the evening. Once attendees boarded the charter bus to head to the dock, they were checked in on iPads using Eventbrite’s mobile app. The search functionality within the app allowed the iSIGHT team to easily find the individual on the attendee list and check them in with a quick swipe. The app also provided the ability to quickly capture contact information for any at-the-door registrants that showed up. The seamlessness of the check-in process got everybody on the boat to have a good time in no time at all. Each time an attendee was checked in, a “zap” fired to HubSpot, triggering the individual’s membership to the Event – Attended list. Membership in this list automatically enrolled them into a follow-up workflow built to send post-event messaging specifically referencing the evening. Any contacts leftover in the RSVP - Accept list were added to the Event – Did Not Attend list the following morning. Membership in this list automatically enrolled them into an alternate follow-up nurturing workflow. Each of the attendance statuses was also updated inside of Salesforce so that the sales team would have proper intelligence when following up with the folks they had invited. Overall, the event was a big success! Out of the 119 individuals that were invited, 106 RSVP’d “yes” and only 1 RSVP’d “no.” And of those that registered to attend, 83 people actually attended the cruise event – a drop-off rate of only about 20%. When compared the average drop-off rate of 60%, we were thrilled. Smiling faces, a great sunset, and great company, thanks to the many Integrations HubSpot offers! According to iSIGHT several attendees at the event mentioned how seamless and easy everything had gone. They were relieved to not have to worry about dealing with paper tickets and long check-in lines. The refined process will be applied to iSIGHT’s upcoming events and we’re looking forward to helping them continue to maximize the effectiveness with better strategy through technology. Since the event, 15 of the initial 72 leads have been converted to contacts inside of Salesforce indicating a note-worthy level of interest. Additionally, two opportunities have been created. Because of the 18 – 24 month sales cycle, it will be some time before we are able to attribute customers to this campaign, but we are incredibly optimistic. 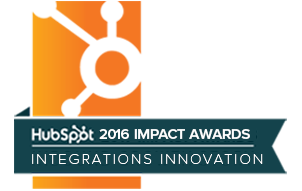 The integrations with HubSpot made the event planning and overall experience efficient, professional, and seamless. They allowed us to do our jobs without having to go too far out of our way. At the end of the cruise, everyone had had a great time, iSIGHT had mingled with many prospective clients, and we had already begun our respective nurturing campaigns the very same evening. Put our team to work solving your technology challenges today. If you have a software problem, yo we'll solve it. We've experienced it all.